My academic life has seen these two letter words: “academic freedom” severally since I entered the academic discourse community of Ghana’s premiere university. I remember a recent discussion between my class and one of our professors about her profession as a lecturer. She said to us “if you really want to make money, then go to a different field other than academia”. We then asked what her motivation was, if not the money as we all perceived. Her answer had the two letter words “academic freedom” as the topmost among a number of factors that motivates her. What then is academic freedom? Wikipedia defines academic freedom as “the conviction that the freedom of enquiry by faculty members is essential to the mission of the academy as well as the principles of academia, and that scholars should have freedom to teach or communicate ideas or facts including those that are inconvenient to external political groups or to authorities without being targeted for repression, job loss, or imprisonment”. Today, I feel demoralized as an infant academician trying hard to climb the academic ladder, as a law professor has asked that his research findings be deleted from the computer right away after his presentation at the Ghana Institute of Management and Public Administration (GIMPA), following responses from some members of the judiciary including the Chief Justice, which is going to be a bad precedence in the field of academia. Responses from the justices of the apex court after Professor Raymond Atuguba presented his research findings exposes their displeasure about the findings. The judges describes the research findings of the professor as insulting of the highest order, worrying, dangerous, and a dent on judiciary integrity. Where lies academic freedom? I don’t only see these responses as a threat to academic freedom, but also an arson to academia. There are so many reasons why we acquire education, however in the long run, education is aimed at solving problems which is exactly what research does. I liked the mentioning of the word “academics” by the chief justice in her response. The beauty of academics is the fact that another person can also research into the same topic of the Professor’s research, to prove the findings wrong or right with different methodological approach. This I think should be the next line of action by the judiciary, which will be instrumental in addressing the way forward of our current justice system. 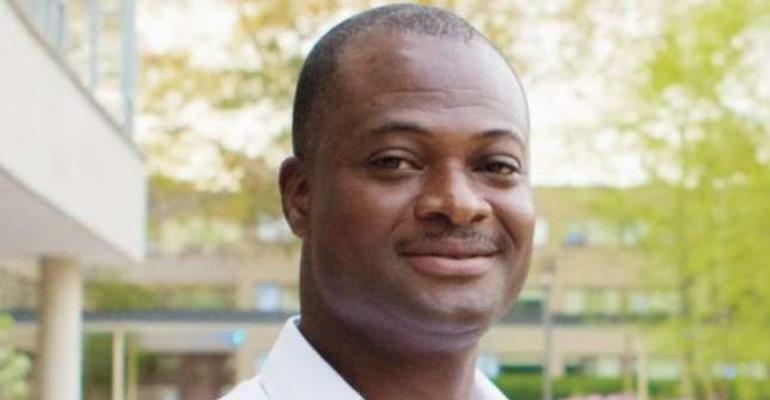 Moving forward, Professor Raymond Atuguba must reconsider his decision of not making his work public, else posterity will surely not forgive him. This should also serve as a call to us all to gear our studies towards the area of the political leanings of judges and their ruling to help fill the knowledge gap.